Holy Moly! That’s 12 sprite sheets including more than 1000 sprites + 5 backgrounds crafted with organic pixels! Don’t miss out this essential companion of the first Sprites in a BOX Bundle. 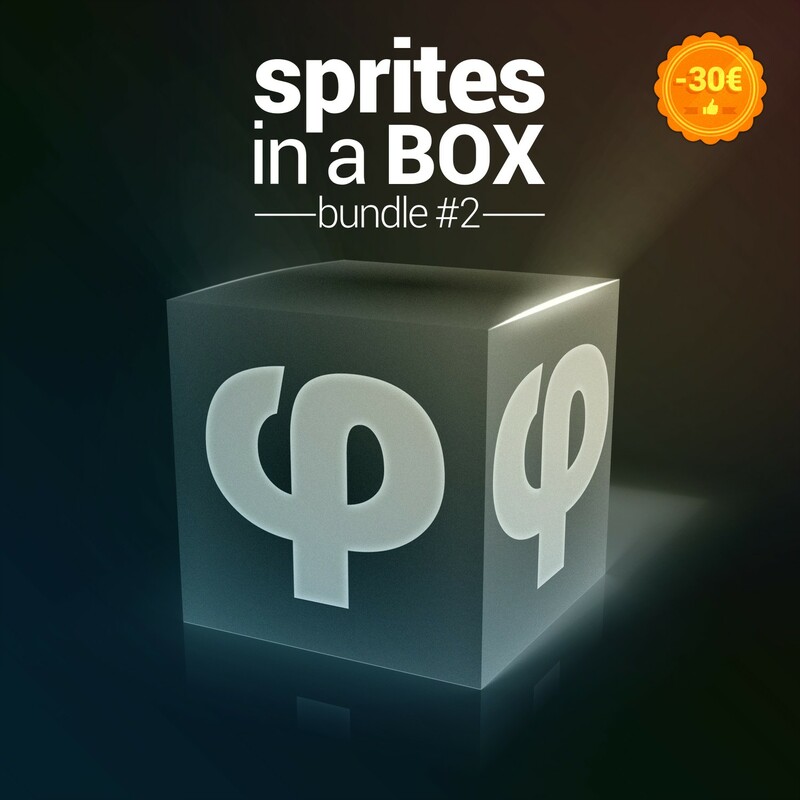 Partager la publication "Sprites in a BOX Bundle 2"